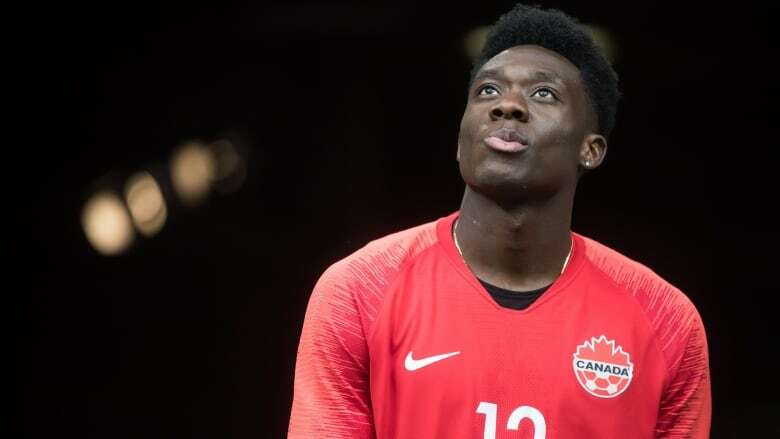 Canada will learn its next CONCACAF Nations League opponents at Wednesday's draw in Las Vegas, but it already knows that it will face one of Mexico, the U.S., Costa Rica and Honduras. The qualifying round decided which of the three tiers that teams will enter in the CONCACAF Nations League. Wednesday's draw will divide each tier into groups. The 12 League A teams will be placed in pots for Wednesday's draw as per their CONCACAF ranking as of November 2018.